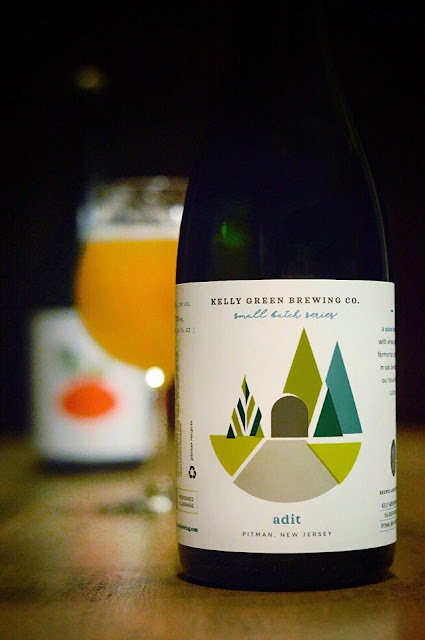 Ales of the Riverwards: Adit - First Bottle Release at Kelly Green Brewing Co.
Adit - First Bottle Release at Kelly Green Brewing Co. 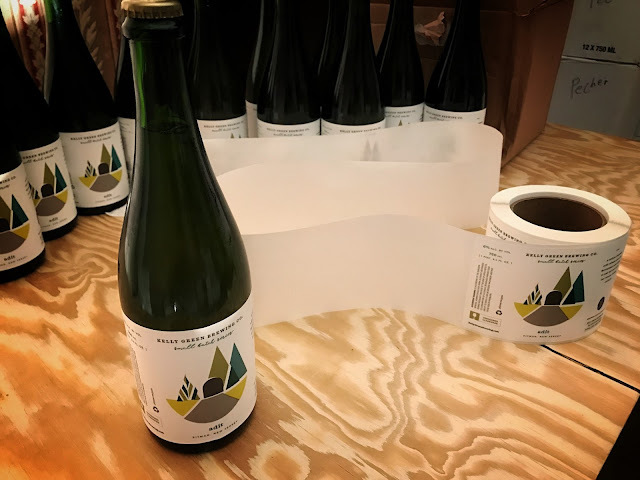 It really wasn't that long ago that I announced here on the blog that I would be managing a line of mixed fermentation barrel aged beers for Kelly Green Brewing Co. in Pitman, New Jersey. However, this has been a project I have been working on with Justin and crew for about year, and finally we will have something to show for it. This Saturday February 4th at 12pm we will be releasing the first bottle from that line. Adit is a Saison brewed with wheat & rye, then fermented & aged in red wine barrels from Amalthea Cellars for ~6 months with our house mixed culture. After which the beer was packaged in 750ml bottles and laid down to achieve a natural carbonation. I am both excited and I'll admit, terrified at the idea of people coming into the brewery to purchase bottles of the beer we have spent so much time and energy producing. I've kind of been through this before with Riverwards IPA, but I had a ton of hand holding with John pulling all the strings, this is me pulling the strings this time. On the other hand, the beer is tasting great, and I think will be enjoyed by many, but we will see what the masses think! By definition, the word Adit means the horizontal entrance to a mine, which is what the back door hatch to the basement at KGBC looks like to me. 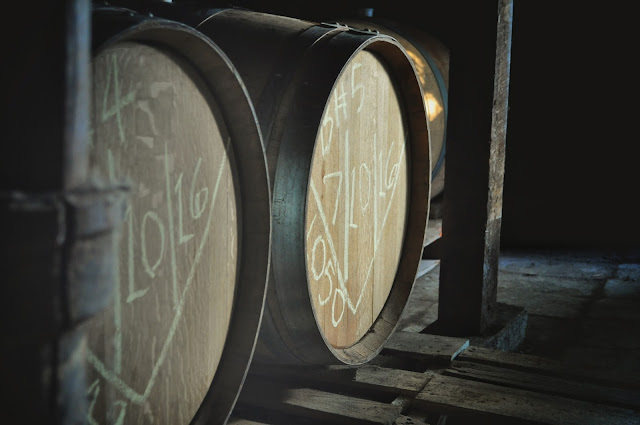 So Adit is the theoretical entrance for everyone to our line of weird barrel aged aged beers. Pretentious BS maybe? I dont know but I think its fitting *Shrugs*. Photo courtesy of Jeff Giampaolo. Click the link for more of his photos. I will let folks be the judge of the beer, but I find it very satisfying. It exudes aromas of pineapple, citrus zest, and hay all wrapped into the finest horseblanket South Jersey has to offer. Its bone dry, tinglingly prickly carbonation with an acidity that hits the tip of your tongue then gives way to a light spice note in the middle of the mouth. 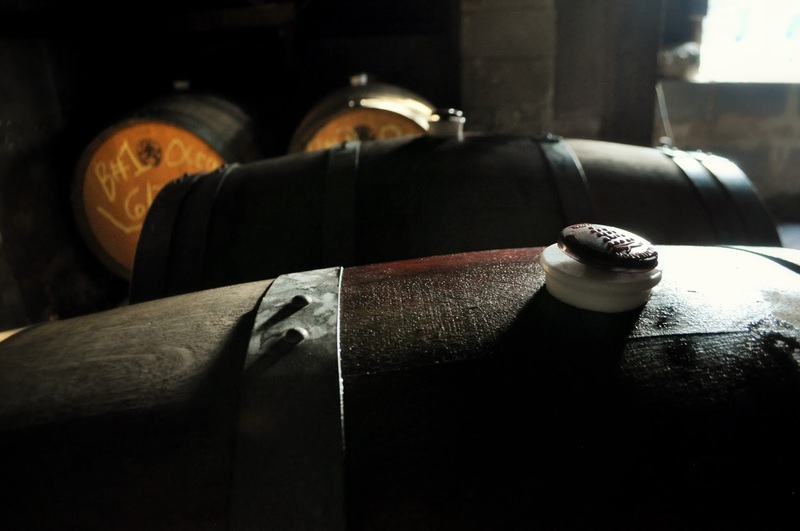 The beer tidily finishes with a balancing act between acidity, barrel and spice, very white wine like. Really a solid expression of how I want our beers to taste, so what's there to be afraid of? 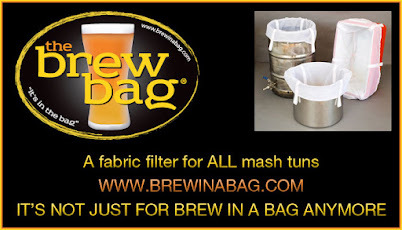 Untappd? Pfft! Hope to see some folks at the brewery tomorrow, should be a super fun time. Congratulations! Will be making a trip out to New Jersey to try it! Unfortunately I won't be able to partake, but the Untappd check-ins are very positive. Congratulations on your success!